Sitting here on the last full day I have before we leave for Walt Disney World, hoping I have everything done. I have chosen to work a full day and a half before we depart, and wondering whose brain I was using in making that decision! Our drive is measured, by one of the mapping programs, to be about 15 hours, but we are planning an 18 to 20 to allow for stops, meals, etc. It is my hope to meet some of my online Disney friends this week as I intend to join up with WDW Today’s Reunion for a couple of events, and possibly a few others in other places. I will be putting up pictures frequently, and filing daily trip reports. I hope you will all join me, and even pass it on for others to enjoy. 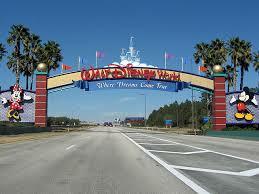 Until later in the week, may the magic surround you!! Author threestrandswdwPosted on 12/01/2013 12/01/2013 Categories Disney memories, Disney Trip Report, Disney Trip Reports, Disney World Trip Planning, Walt Disney WorldTags WDW TodayLeave a comment on Tick! Tock! 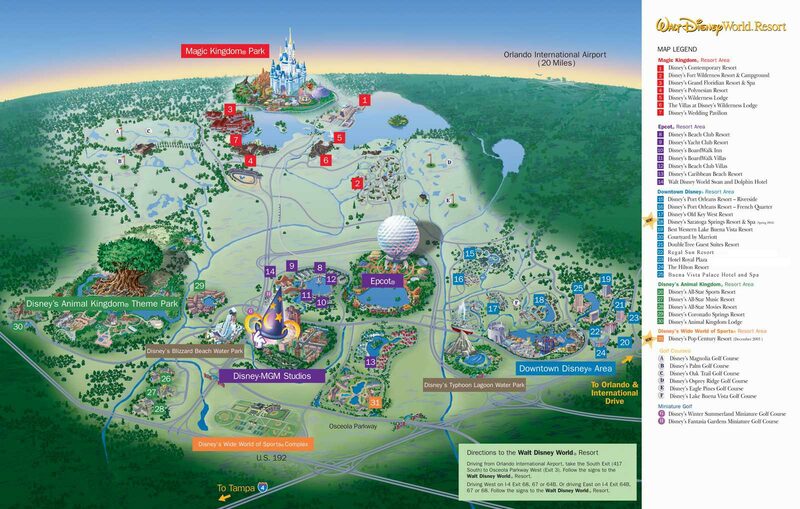 Author threestrandswdwPosted on 11/23/2013 11/23/2013 Categories Disney Trip Report, Disney Trip Reports, Disney World Planning, Disney World Trip Planning, Uncategorized, Walt Disney, Walt Disney World, Walt Disney World TravelTags Disney BirthdaysLeave a comment on As Departure Approaches!